Counsilman Hunsaker was selected by Hand Design Studio to provide our design and engineering expertise to this state-of-the-art 8,000 sq. ft. therapy facility. Bartow Senior Aquatic Center is a 1,800sq. 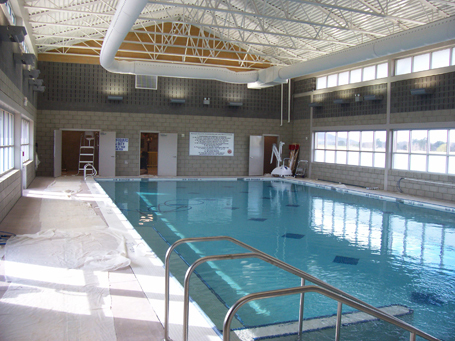 ft. pool, which meets current American’s with Disability Act Accessibility Guidelines (ADAAG) with a portable lift and stair entry. There are three lap lanes, an underwater bench and anchors for perimeter railings for therapeutic use.